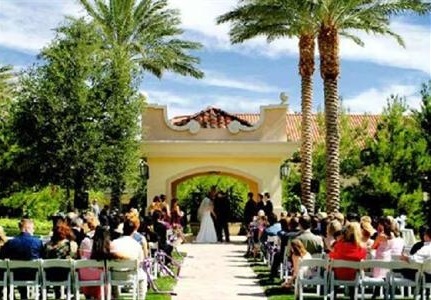 With roughly 114,000 weddings in a year, Las Vegas is the second most popular destination in the world to get married. The No. 1 location is Istanbul, Turkey. 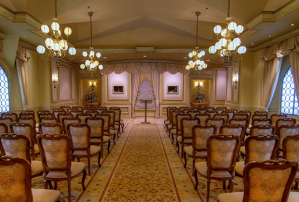 Getting Married in Las Vegas? Did You know that Billy Bob Thornton and Angelina Jolie did? The spent 189 dollars at the Little White Wedding Chapel. There are so many options but the one thing I have learned is look into all Your options very carefully. 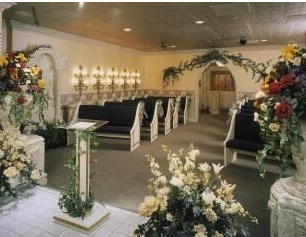 The typical wedding Chapels in Las Vegas can be ready to marry You within an hour of arriving, without reservations. 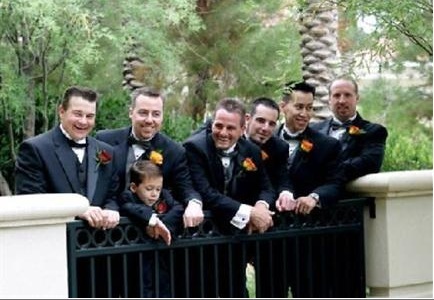 If You are going to use one of those, a good plan would be to arrive one day before Your wedding day and take a look at each one in person, it is amazing how different they look from the website pictures. Also, most of them offer live webcam weddings now and will allow You to view one. 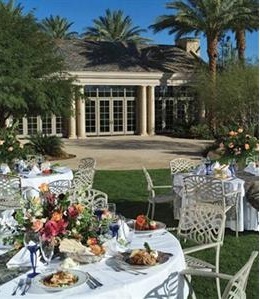 However, if You choose to get married in one of the Resorts, You will need to give them plenty of notice. 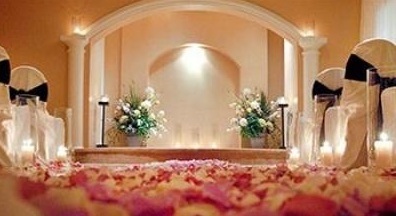 I suggest that You stay in the same Hotel You decided to get married in. Why? 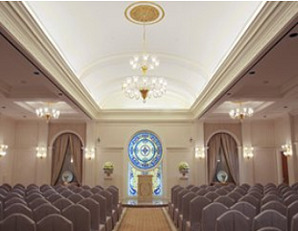 This will cut down on the planing as far as renting transportation to move from the hotel to the Chapel. 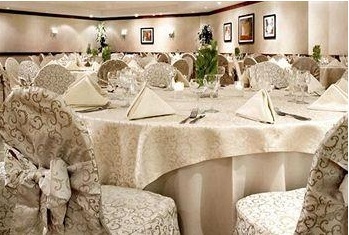 Being in the Hotel that You get married in will also cut down on possible problems with getting there on time. 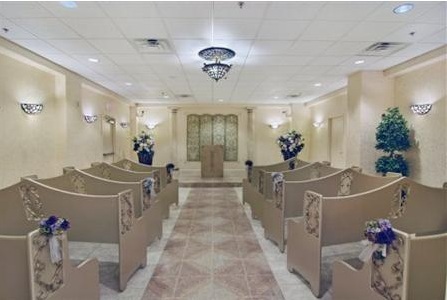 Plus, if You get married in the warm months You can find comfort in the fact that You will not be sweating to death when You arrive at the altar. 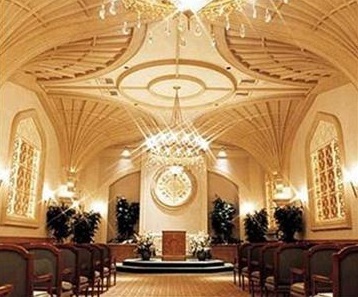 Think You can only afford one of the small chapels separate from the Resort Chapels? A lot of the Resorts will scale down a package so that You can afford it. Do not be afraid to tell them Your budget. If You only want to spend 500 dollars then say so, no need to waste Your time listening to the details until They know how much You are willing to spend. Cutting out the transportation charges will help make the resort option a cheaper deal. Remember, the economy is still bad and Everyone wants Your business and most will be flexible to get it. 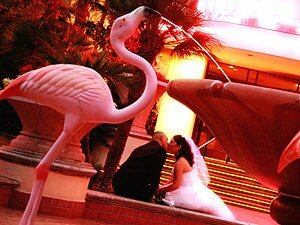 I have heard from a lot of People that the Flamingo Hilton is the most beautiful setting for a wedding on the Strip. 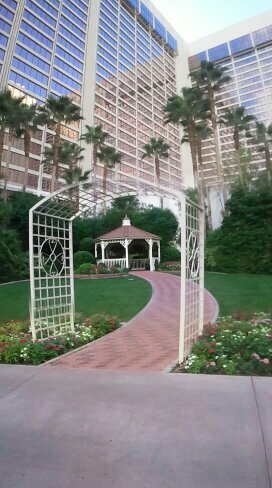 You might get Bellagio or Caesar's to say different but the Flamingo waterfalls and Tropical landscaping are hard to beat. There is also the Stratosphere to consider. You can get married 80 floors up, overlooking the Strip for the most dramatic view. 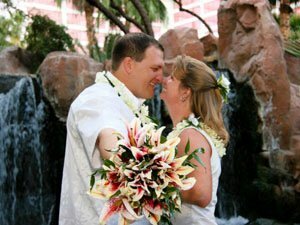 Resorts like the Stratosphere are more flexible with wedding options, You could both jump off the top of the tower as You say Your I Do's or do the same on one of the crazy rides at the top. Las Vegas is pretty flexible, not just with Your budget but with Your imagination. If You can think it, Las Vegas can provide it. Never be afraid to ask.